This coming 2019 Valentine's Day, Alone Together movie is going to make you feel love in a different perspective. LizQuen stars this new movie by Blacksheep. 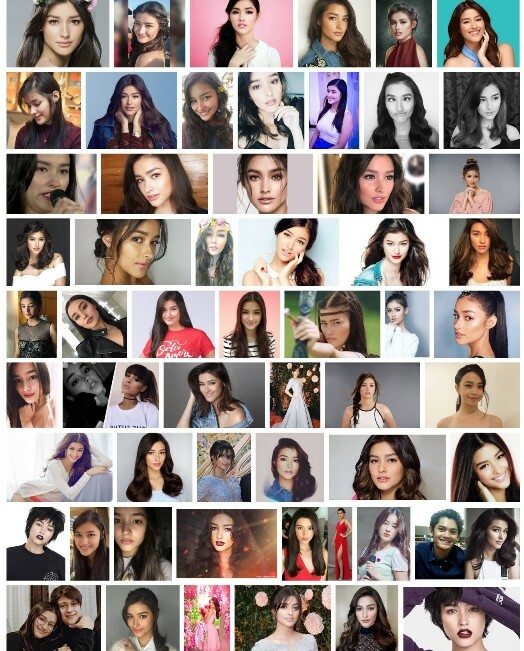 Continue reading "Alone Together Movie by LizQuen Love Team 2019 Valentines Day Offering"
Complete Liza Soberano biography. Her beautiful life before and during showbiz. 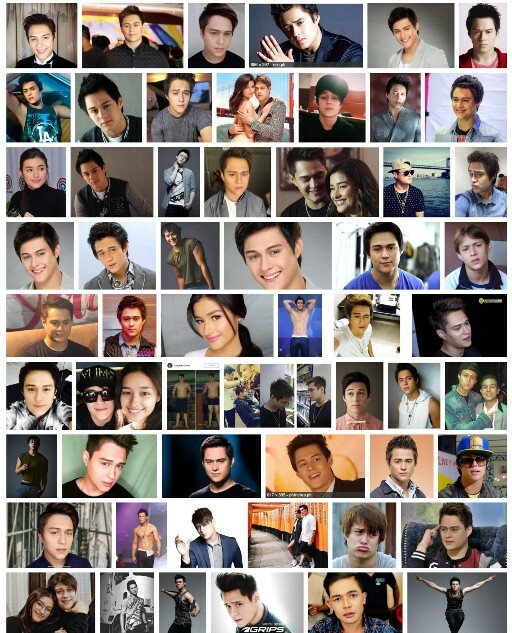 LizQuen loveteam updates, movies and shows. Interests and family. Latest schedule of appearances, hosting, fun facts and real name. 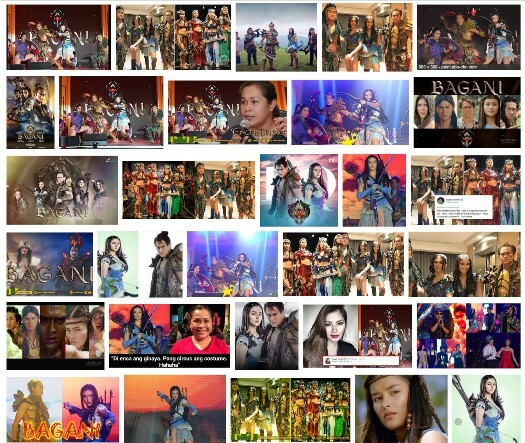 Continue reading "Liza Soberano Biography - Real Life Name, Before and During Showbiz"
LizQuen stars in Bagani teleserye, new soap for ABS-CBN in 2018. 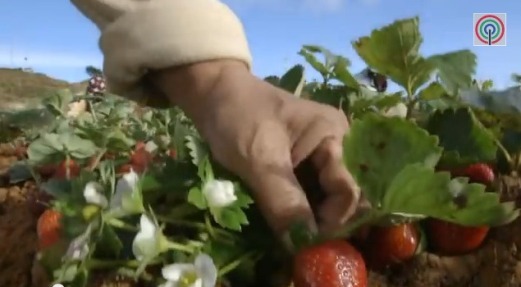 Watch trailer, see cast, plot and watch free streaming online via Iwantv.com. Continue reading "Bagani Teleserye - ABS CBN New Soap in 2018 for LizQuen Loveteam"
Enrique Gil biography and his complete personal details, fun facts, real name, and biography before and during LizQuen and his showbiz career. 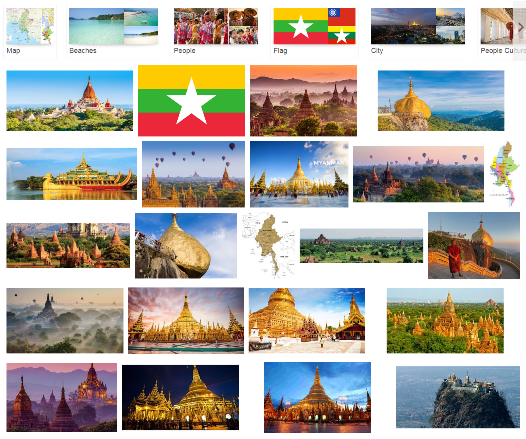 Continue reading "Enrique Gil Biography - The King of the Gil of LizQuen"
Everything you need to know about Myanmar, formerly Burma. Visit to find out now! 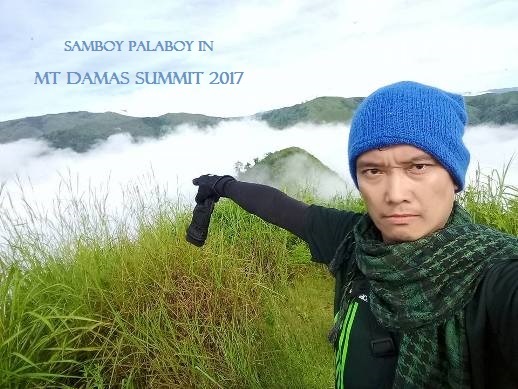 Continue reading "Everything About Myanmar - People, Government, Tourist Spots, Health and Banking"
Experience overnight at Mt Damas + Si-el and Ubod Falls hike preparation, itinerary, things to bring and what you will encounter. See our complete guide now! Continue reading "Mt Damas - Latest Overnight Hike Itinerary + Ubod Falls, Budget, What to Bring"
Latest BPI credit card promo for 2014 month of March - May. Find out perks and freebies here. 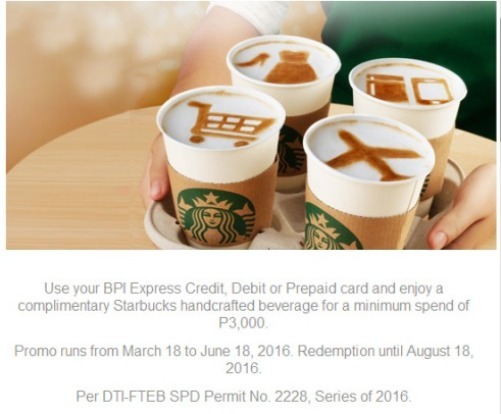 Continue reading "Latest BPI Credit Card Promo for 2014"
Want to enjoy Bohol more? 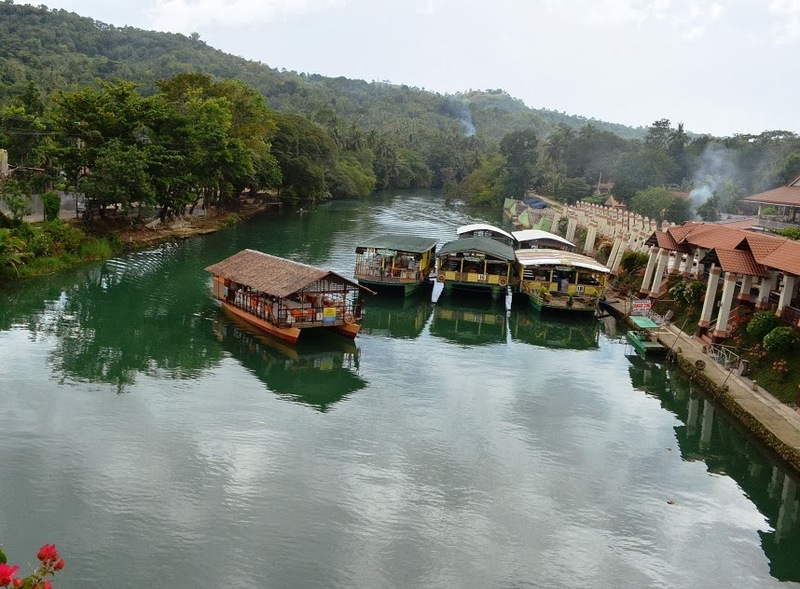 Try Loboc River Cruise a tourist spot must try and visit more than Chocolate Hills. Know schedule and rates. Continue reading "Loboc River Cruise in Bohol - It's More Fun in the Philippines Tourist Spot"
Watch free ABS CBN teleserye episode online through iwantv.com.ph account. Free live streaming video available daily if you have sky cable account too. Continue reading "Free ABS CBN Teleserye Episode - Watch Free Videos"
Airing soon! Dolce Amore teleserye by ABS-CBN starring LizQuen. New trailer, cast, episodes review and more about Liza Soberano and Enrique Gil. Watch it now! Continue reading "Dolce Amore Teleserye - Trailer, Cast Episodes Liza and Enrique Gil"
Visiting Forevermore teleserye's La Presa Baguio (Benguet) tourist spot? See map and guide for this ABS-CBN location shooting in Philippines. Go to Sitio Pungayan, Tuba, Benguet. Continue reading "La Presa (Sitio Pungayan) - See Guide to Forevermore Shooting Location"
Watch your favorite teleserye using that "mahiwagang black box" called ABS-CBN TV Plus. Digital black box store, price and where to buy. Continue reading "ABS-CBN TV Plus - Watch Teleserye with Digital TV Box"
PBB Season 6 audition information. Pinoy Big Brother Philippines regular and teen edition in Channel 2. Continue reading "PBB Season 6 - Pinoy Big Brother Regular and Teen Edition"
15 years ago, Pangako Sa Yo remake hit the charts. This coming 2015, watch KathNiel star in the new version of this legendary first Philippine television teleserye by ABS-CBN. Continue reading "Pangako Sa Yo Remake 2015 - Daniel Padilla and Kathryn Bernardo"
NLE 2013 for June exam has been released by PRC. New RNs revealed. 16,219 out of 37,887 passed. Continue reading "NLE 2013 Results Released by PRC July"